Here is a signed Spaceman Bill Lee baseball. 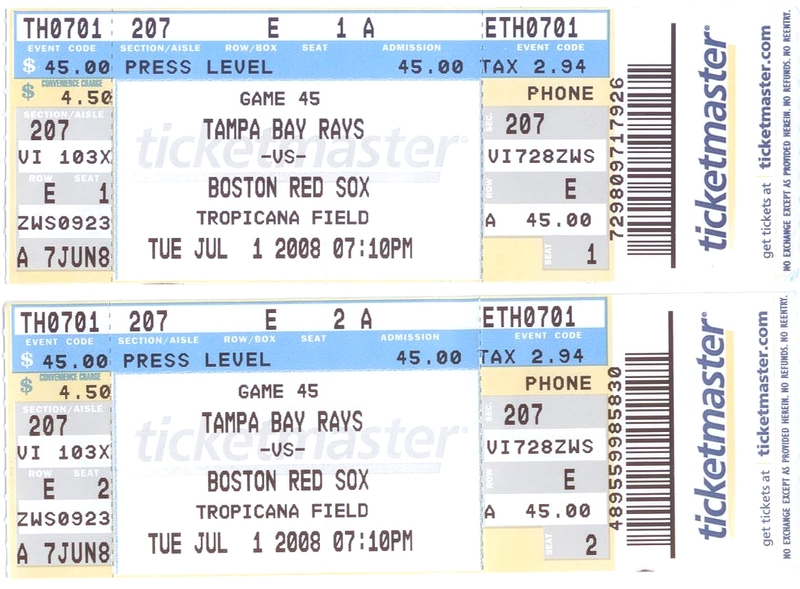 This was signed at Tropicana Field in Tampa before the Rays/Red Sox game on July 1, 2008. 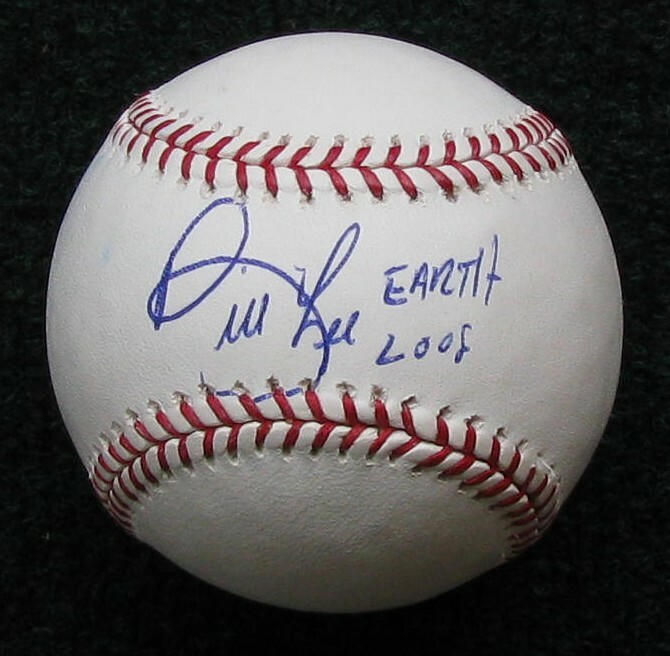 He signed it Bill Lee Earth 2008. Here is a look at the ticket to the game.